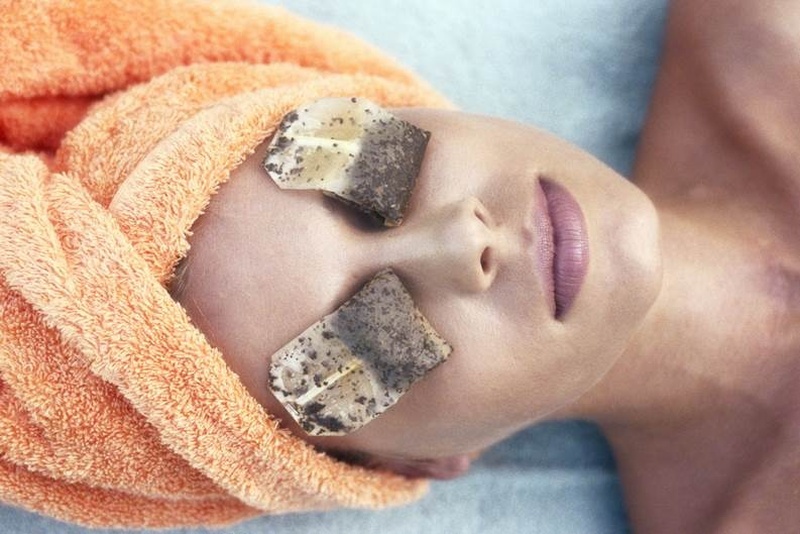 4 Quick Tips to Get Rid Of Puffy Eyes before the Wedding! How many of you can relate? Wedding days certainly get you leaking at the drop of a hat. Not to mention all those sleepless nights fretting about the impending wedding! You could also steep two tea bags (not herbal tea because you want the caffeine) in hot water, freeze them, and place them on your lids for 15 minutes. The anti-irritant properties will reduce the swelling and also relieve the redness/inflammation. You could then apply a light layer of eye gel with caffeine or chamomile. Great for puffy eyes (your parlour-wali aunty will agree). The enzymes help reduce inflammation and tighten skin. All you need to do is cut a cucumber into thick slices, refrigerate them for 10 minutes and then place them over your eyes, replacing the slices as they get warm. The starch in potatoes has anti-inflammatory properties. Grate a potato, put it in a clean cloth and tie it up. Place this cloth-pouch over your eyes for several minutes. Repeat when needed.